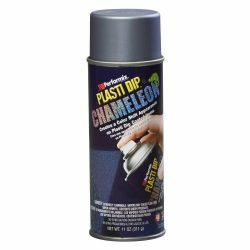 iplastidip is run by IONET Sales Ltd. 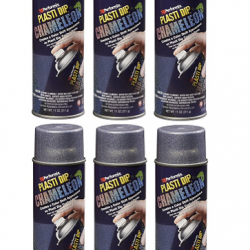 Please phone us before you set off on your journey to iplastidip. We want to make sure we have someone here that can help you with your purchase or just give you good advice on plasti dip products. If you ordered on our website and want to collect. Please make sure you have received an email notification that your order is ready for collection. You can then call anytime during opening hours as your order will be ready and waiting for you. Opening hours: Monday – Friday 9am – 5.30 pm Closed 1-2 pm.